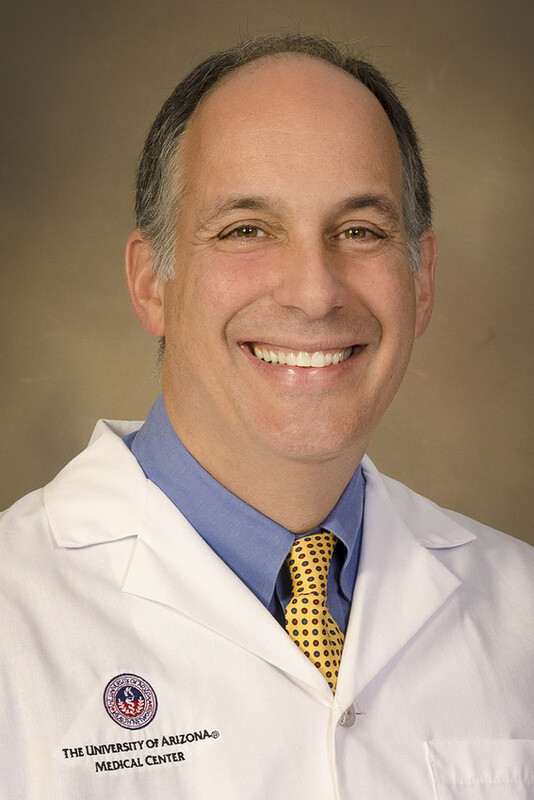 It is my pleasure to welcome you to the Department of Neurology at the University Of Arizona College of Medicine! The 21st century promises to revolutionize our understanding of the brain, leading to novel approaches to diagnose, treat and prevent neurologic diseases. There is now hope for patients with neurological disorders that not long ago were thought incurable. Thus, it is a great time to be in Neurology! 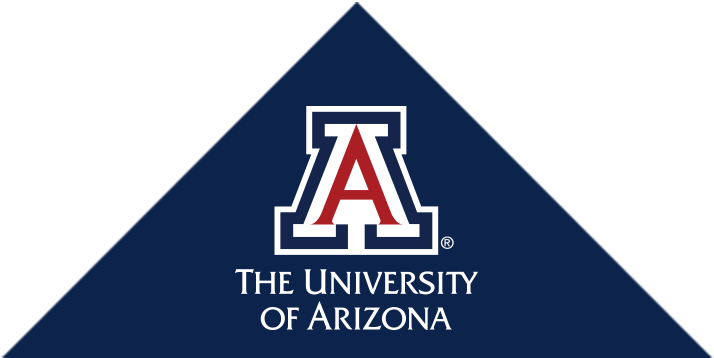 Our department is part of the University of Arizona College of Medicine and the Banner University Medical Center (BUMC) - one of the largest tertiary care academic medical centers in the Southwest. Our department provides a friendly, vibrant, and collaborative environment that allows our faculty and trainees to pursue excellence in all their endeavors. The Department of Neurology is composed of over 30 full time teaching and research faculty along with numerous part-time clinical faculty members. Our mission is to provide excellence in patient care, education, research, service and healthcare delivery for the people of Arizona and beyond. Nearly four years under construction, the $446 million tower features 228 private rooms, 20 new operating rooms, new diagnostic imaging and cardiac catheterization labs, a new cafeteria and stunning views of Tucson and the Santa Catalina mountains.